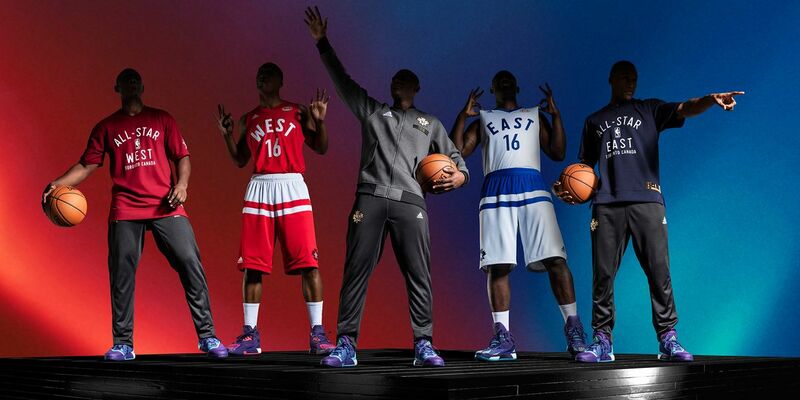 adidas today unveiled the uniforms and apparel collection for the 65th NBA All-Star Game on Feb. 14 in Toronto. 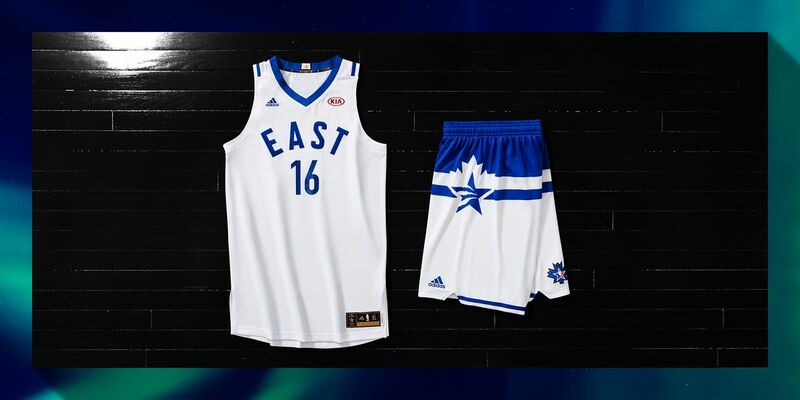 The uniforms are designed with elements native to Canada and pay homage to Toronto’s NBA history, passionate basketball fans and cosmopolitan energy. 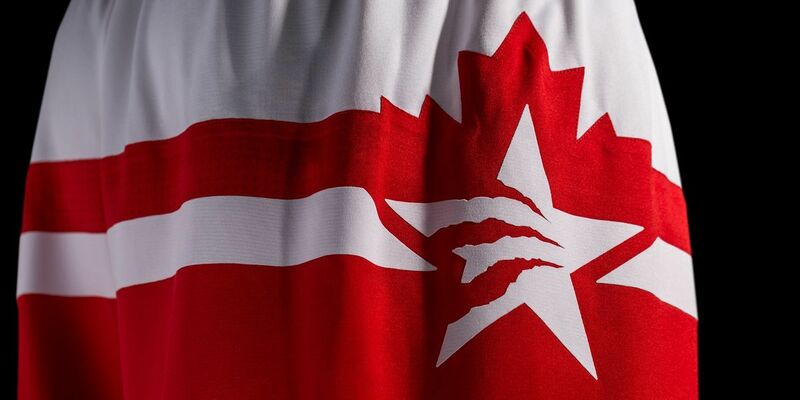 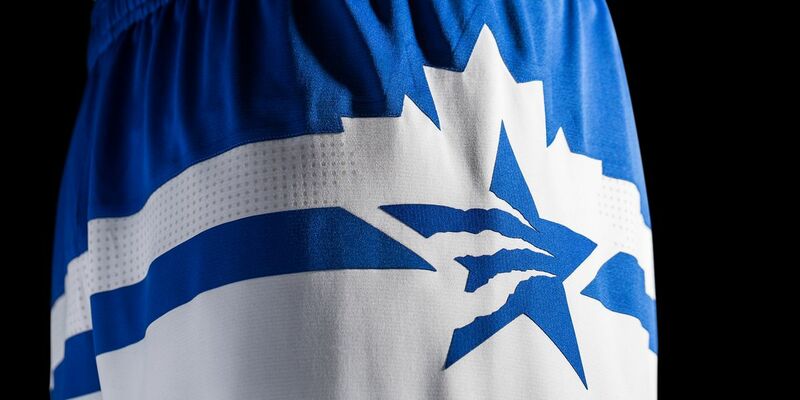 The red-and-white Western Conference and white-and-blue Eastern Conference uniforms feature a maple leaf overlay on the front of the jerseys as a tribute to the national symbol of Canada, while Toronto’s cityscape is featured across the back of the uniforms to represent the host city. 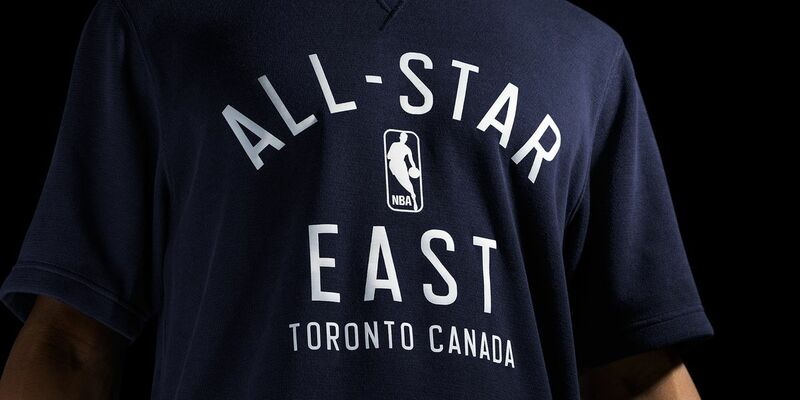 Clean, single-layered fonts are a nod to the NBA’s early days in Toronto, where the first NBA game was played on Nov. 1, 1946 between the Toronto Huskies and New York Knickerbockers. 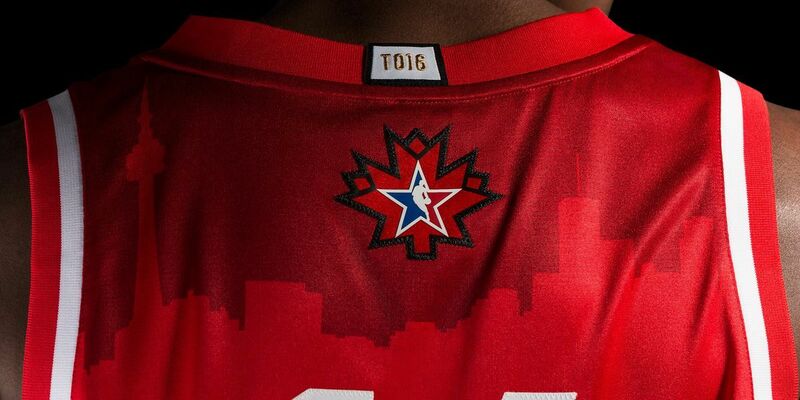 A star patch that incorporates a combination maple leaf and NBA logo are displayed on the upper back of the uniforms while black-and-gold jock tags feature the Toronto Raptors’ alternate team colors and claw logo. 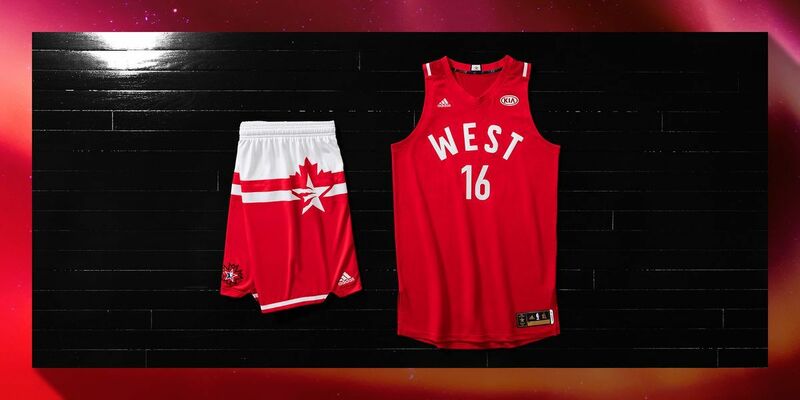 The colors of the nations’ flags represented at NBA All-Star intersect in a grid detail featured on the jersey’s neck liner and the shorts’ draw strings. 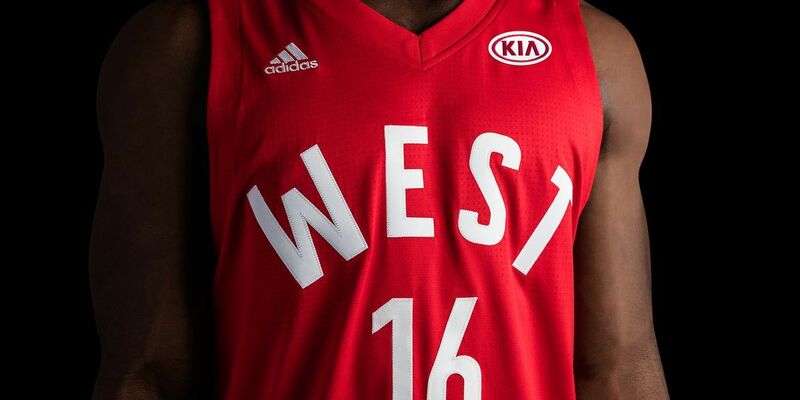 The NBA All-Stars will sport warm-ups that embrace Toronto’s winter fashion and style. 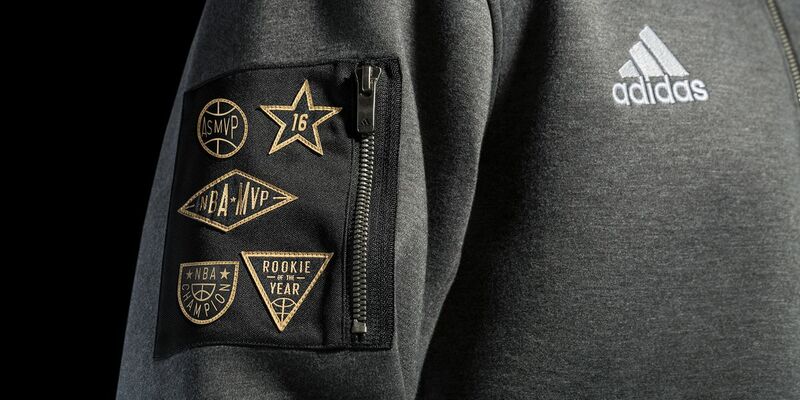 Black and heather gray fleece jackets include star patches that acknowledge the number of NBA All-Star appearances for each player, while patches on the right zipper pocket call out the game’s top accolades including: Kia NBA Most Valuable Player, Kia NBA Rookie of the Year, NBA All-Star Game MVP and NBA Championships. 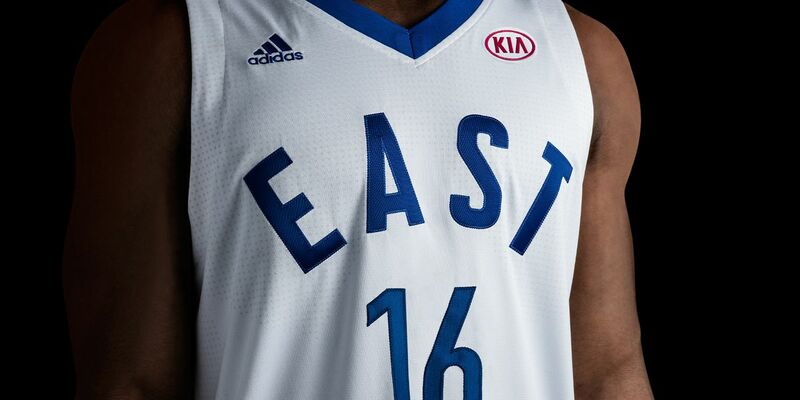 The on-court warm-ups also include a performance fleece shooting shirt and tapered pant with white and gold trim. 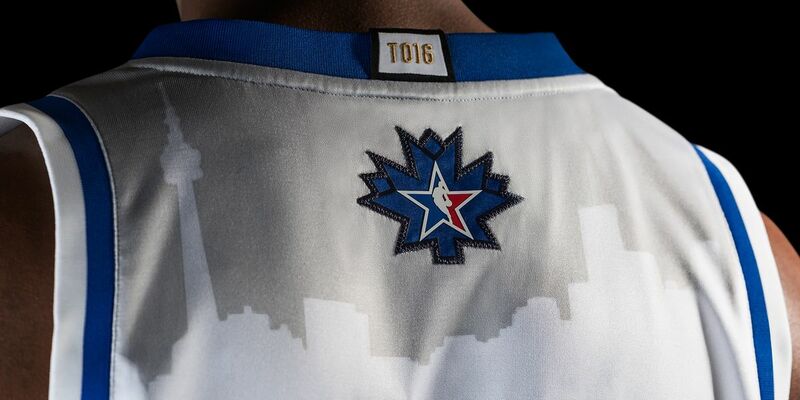 NBA All-Star jerseys ($70 – $110) will be available on NBAStore.com in January in addition to a full range of NBA All-Star apparel including adult and youth T-shirts ($20 – $30), adult track jackets ($110 – $200) and headwear ($20 – $26). 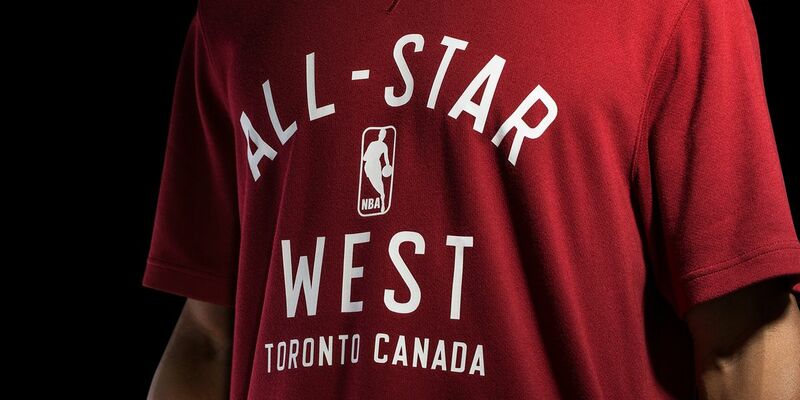 Select NBA All-Star merchandise will also be available internationally on NBAStore.eu and NBAStore.cn.